Businesses welcome free marketing methods since they don’t have to spend in promoting their brand – a wise thing to do in today’s economy. Pinterest is one of the free marketing tools you should be tapping if you want to create more awareness without any expense. Pinterest is a relatively new to the social media marketing site that has catched wilfire online. For less than two years, it has been a magnet for the attention of consumers all over the world, especially females who are twenty to thirty years old. It has also increased its ranking in the search engines, thus creating a lot of backlinks to your website when you utilize it properly. All the photos posted on Pinterest direct traffic back to the source website. That means when you post a photo of your brand or a particular product of yours on Pinterest, you also create the opportunity of leading them to your website. While this may sound easy, it does take a bit of work to maximize its benefits. 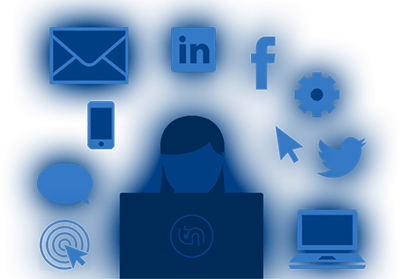 Like with any other social media marketing, it is important to be able to successfully engage and connect with your network. First of all, you have to be a member of Pinterest to be able to pin and also re-pin photos if you want to create results with your own boards and pictures. This may sound like it will eat up all your precious hours – it won’t. Just like maintaining your business’ Facebook fan page and your other sites, you can devote only a few minutes of your day to it. If you want to fast forward the results, you can pour in more time at the beginning to jumpstart everything. Why not try it today? And you will see that Pinterest is a very effective social media marketing tool in creating more traffic for your website.